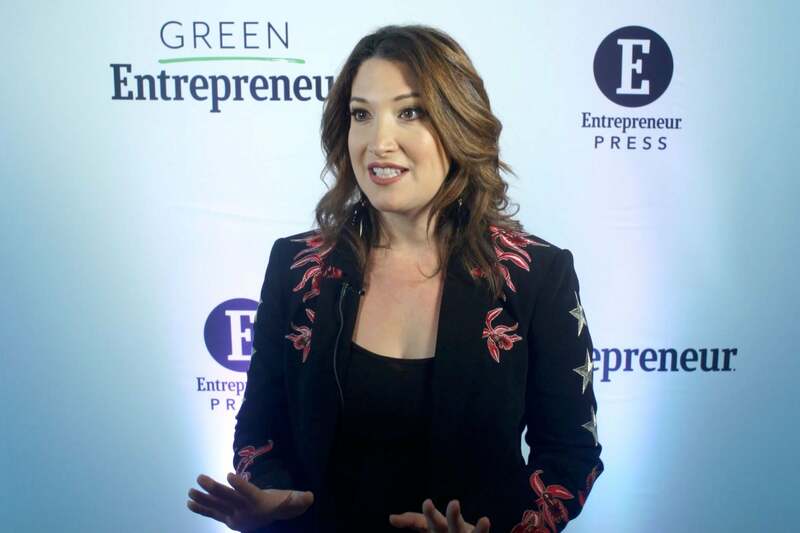 Randi Zuckerberg pushes back against the idea of a well-balanced life. Instead, she says entrepreneurs "should strive to be well-lopsided." That is, they should decide on their priorities and be mindful about them. Zuckerberg says there are five primary foci for any given day: work, sleep, family, friends and fitness. As an entrepreneur, you probably only have time for three out of five. And while you can switch between those each day, you should set out with a plan that you know will create the best lifestyle for you. Zuckerberg continues by giving her best advice for someone who is pitching to her, as well as how she finds motivation to accomplish her goals. Click play to learn more.